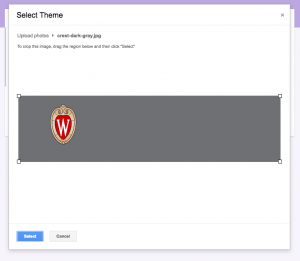 The following banners are designed for creating customized UW-themed Google Forms using the crest and UW web colors. 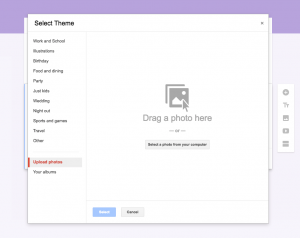 Included in the download are both light and dark versions. 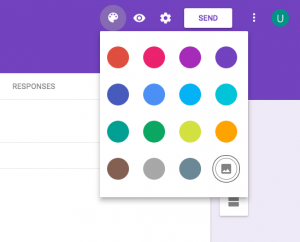 While in edit mode for your Google Form, select the paint palette in the top menu and click the image symbol at the bottom right of the dropdown box.